Kayak the most beautiful places in North Myrtle Beach. 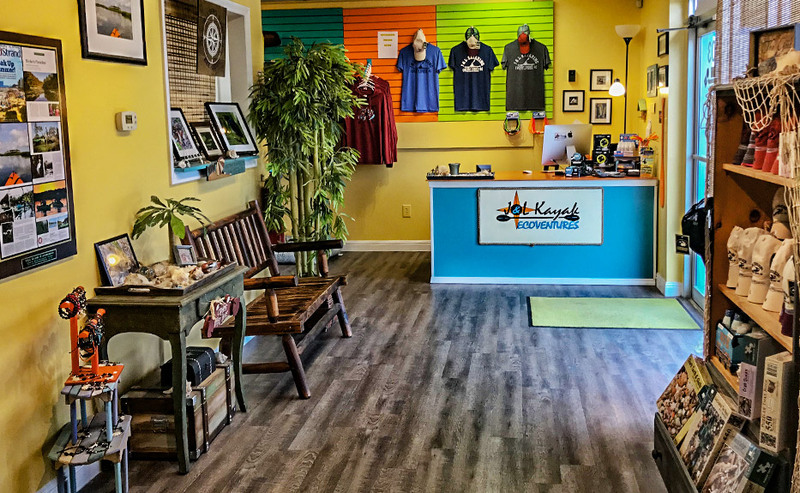 J & L Kayaking is the original kayak experience in North Myrtle Beach. We have cultured every detail of kayaking in this area to fit the beginner up to the experienced paddler. 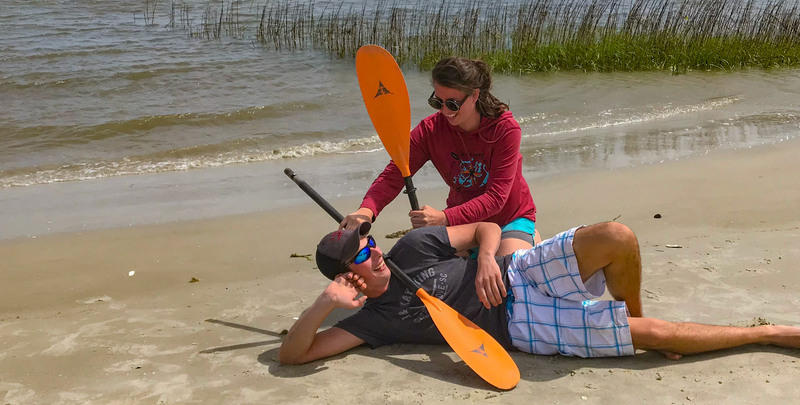 J & L Kayaking was the first kayak experience in the Cherry grove area and started in 2009 as the first official kayaking adventure company to our local area. Our experience providing eco-tourism by kayak is unmatched. 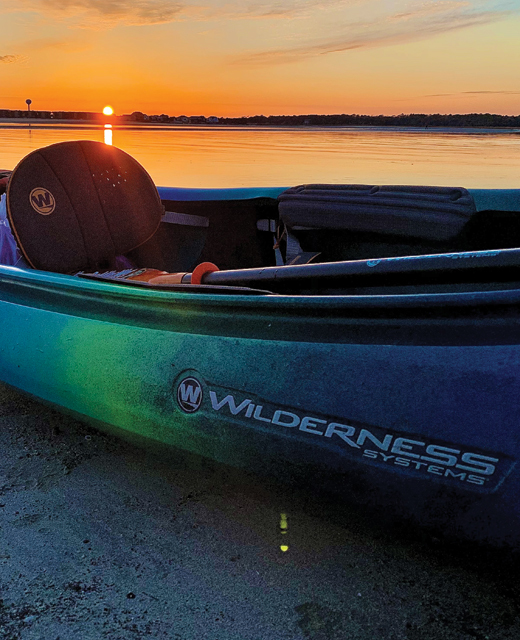 Our equipment is the best anywhere in the area and has been hand selected by Justin for quality, stability, comfort, safety, and overall functionality for the waters we paddle. We look forward to having you join us on a kayak adventure soon. We guarantee you will have a great adventure. Why choose J & L Kayak Tours? When it comes to guided kayak tours in North Myrtle Beach, we set the standard and then keep going. We are the only full time outfitter offering professional tours backed with the most experience and the best equipment. J & L Kayak guides endure the most in depth and intense kayak training program in the Grand Strand Area. Our training gives our guides a steep advantage and puts them in a league of their own for customer service, knowledge, physical conditioning, and overall experience for our guest. 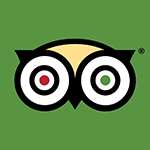 Our customer service, experience, equipment, and genuine passion for the outdoors has earned us TripAdvisor's Certificate of Excellence four years in a row! Our fourth Kayaking tour and not our last! Becoming a guide at J & L Kayaking is HARD work! Our guides go through an extensive training program that challenges them physically and mentally. Rest assured, when you book with J & L Kayaking, you are in good hands! Our guides are well equipped with knowledge, physical abilities, and humor. Taking a tour with a J & L Guide will will be full of fun, professional attitude, positive encouragement, area knowledge, and most important- Safe! J & L guides are equipped with the knowledge to create a unique new adventure with each tour! They're a bit corky and might even have a screw or two loose, but we know without a doubt, our guest are in the best of hands and will have a fun, engaging, professionally guided kayak adventure! Book Online or Call Laurie at: 843-267-6816! Recruiting local's daily! If you are a local or visit the beach often our membership offers an extreme value and provides endless adventure opportuinities. No experience necessary! Spread your horizons with a J & L Kayak Membership and get connected with a local kayak community. Our membership program is specifically designed for locals and offers kayak trips all across the grand strand. Member's only adventure kayak trips with gear, intenerary, and transportation all included for one low annual cost with no "extra" hidden fees! Plus get discount on in-store purchases and gear rentals. A perfect option for locals! Kayak with a carefree, maintenance free, labor free, and headache free experience! Stop by our shop for some awesome J & L Gear and souvenirs! 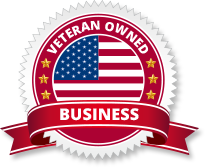 *Our office hours vary Mar, Apr, Sept, Oct.
Office is closed Nov-Feb, but we are available by appointment.